After a long and gruelling conflict, the traitors at last close upon Terra. But time is dwindling for an attack. Both Guilliman and the Lion are returning with all haste, and their armies could turn the tide. 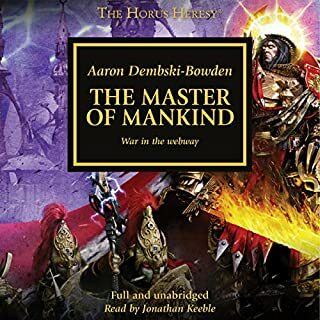 The hosts of the Warmaster must unite, for only then can they attack the Throneworld itself. 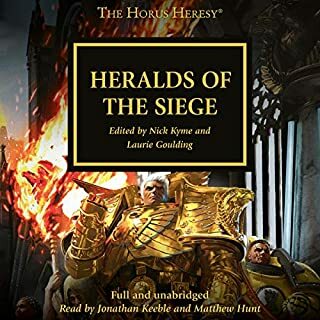 While Mortarion is sent on ahead as the fleet’s vanguard, it falls to Lorgar and Perturabo to marshal Fulgrim and Angron, both now elevated to daemonhood and perhaps beyond even the will of the Warmaster to command. Born of the fiery world of Nocturne, the Salamanders believe in self-sacrifice and the sanctity of human life. 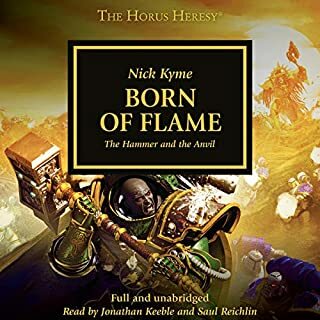 Their father, Vulkan, was raised on this world, a blacksmith's son from humble origins who became a primarch of the Emperor of Mankind and forged his sons into a Legion. Their saga is one of heroism, betrayal, tragedy and rebirth. 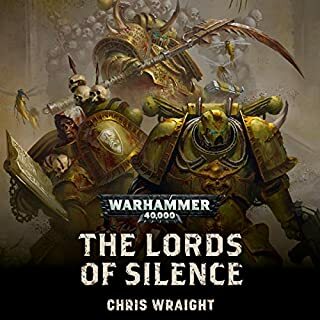 They have returned from the edge of extinction more than once, forever embattled, never bowed, the Legion and their primarch the epitome of defiance in the face of adversity. Unto the anvil, born of flame. The time has come for Leman Russ, primarch of the Space Wolves, to fulfil his vow and attempt to stop Warmaster Horus before he breaks through to the Segmentum Solar. In the face of opposition from three of his brother primarchs, Russ withdraws the Space Wolves legion from Terra and makes all haste for Horus’ position. Reports from Malcador the Sigillite’s agents suggest that Horus is utterly changed and infused with a diabolical power so great that no man can stand against him. 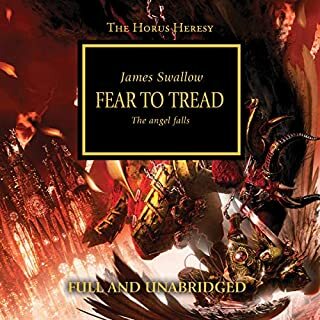 Since the earliest days of the Great Crusade, Sanguinius - angelic primarch of the IXth Legion - was ever among the closest and most loyal of Horus' brothers. 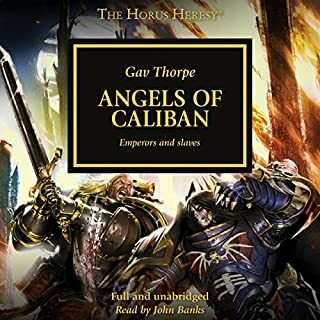 But the Blood Angels have long kept their true nature hidden from the rest of the Imperium, and when the Warmaster hints that the key to their salvation may lie in the ruins of a conquered world, the sons of Sanguinius race to claim it. Amidst the galaxy-wide war of the Great Crusade, the Emperor castigates the Word Bearers for their worship. Distraught at this judgement, Lorgar and his Legion seek another path while devastating world after world, venting their fury and fervour on the battlefield. Their search for a new purpose leads them to the edge of the material universe, where they meet ancient forces far more powerful than they could have imagined. 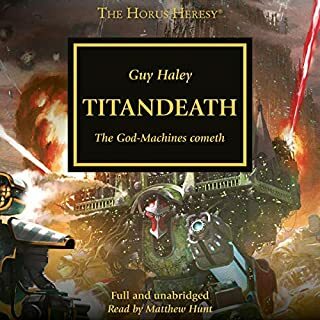 Aboard the confines of an ancient space hulk, Seth and his Flesh Tearers engage in a brutal struggle against a horde of alien genestealers and their own natures. A hunger drives these warriors of the Blood, one matched by their alien aggressors. 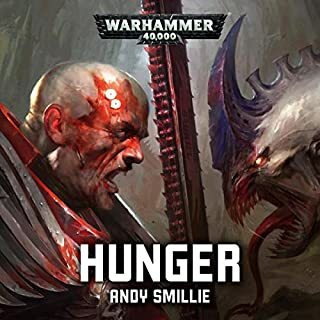 Hope remains while the Flesh Tearers can hold on to their honour, but what is the truth that lurks at the heart of this derelict ship, and will Seth manage to stave off the rage long enough to discover it? 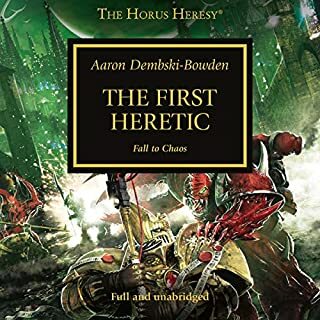 After 54 books, the best-selling series is finally drawing to a close with a long-awaited story - the fall of the Death Guard into Nurgle's embrace as they make their way to start the Siege of Terra. The skies darken over Terra as the final battle for the Throne looms ever closer.... As the Traitor primarchs muster to the Warmaster’s banner, it is Mortarion who is sent ahead as the vanguard of the Traitor forces. But as he and his warriors make way, they become lost in the warp and stricken by a terrible plague. Once thought of as unbreakable, the legendary Death Guard are brought to their knees. 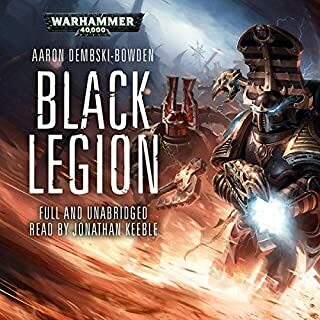 To save his Legion, Mortarion must strike a most terrible bargain that will damn his sons for eternity. 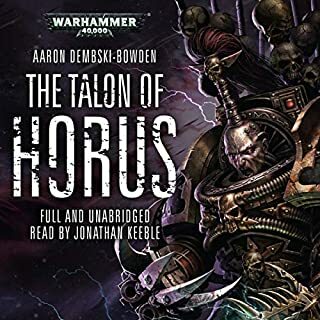 Meanwhile, in the cloisters of Holy Terra, a plot is afoot to create sedition and carnage in advance of the Horus’ armies. Taking matters into his own hands, Malcador the Sigillite seeks to put a stop to any insurrection but discovers a plot that he will need all of his cunning and battle-craft to overcome. Enjoyed this book in its entirety. 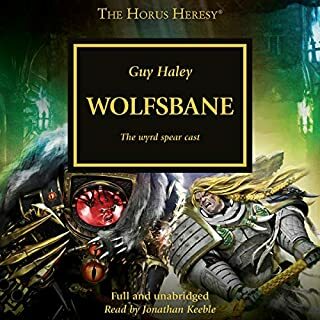 Loved learning Mortarion's backstory I enjoyed that more than the war going on. But still the multiple storylines were very good and always kept me wanting to know what would happen next. 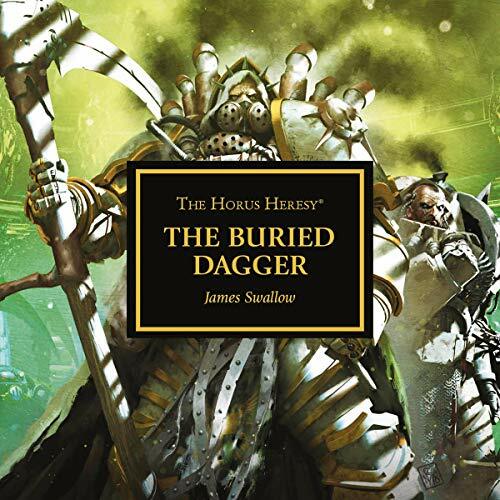 If you remotely are interested in the Death Guard or Mortarion, then this is a awesome book for you. 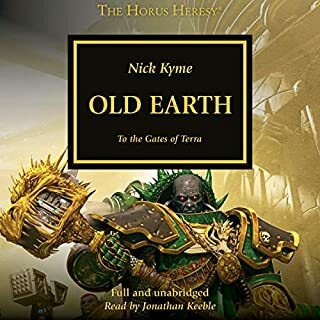 One of my favourite sci fi series is coming to a fanastic end and all the lose ends are beginning to tie up with this well written entry into the Horus heresy saga. 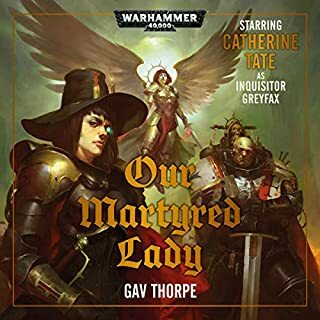 Wish it focused a bit more on the carnage the Chimeric plague inflicted on the death guard but other than that it's a fantastic book! Conflicted in a good way. I honestly am conflicted. the first 3 books of the entire serious are and always will be amazing. But I almost want to say this one was better then all others thus far. It was everything that I hoped it would. be, and more. Great book. Loved it! 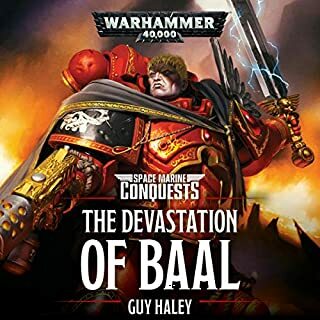 Buy this book; Grandfather Nurgle compels you! A brilliant balance of noble knights and gross, smelly booger-people getting ready to kick each other's bums. a crescendo of character development! I never expected to be so intrigued by and engages with Mortarion. There truly are no flat characters in the HH. 3 intertwined story lines shoe interesting parallels throughout. Very worth the read. Try not to start running like a crazy person on chapter 14. I mean it. The book goes from good to spectacular in one chapter and half. Totally worth it. wow. I enjoyed this very much. Bern following the death guard since the Eisenstein took flight. And now its nearly at end. This tragedy within tragedies. An excellent performance. And a satsifying story. Amazing! Bring on the siege! This was wonderful. Swallow and Keeble blew it out of the water on this one. I'm getting tires of these "the Battle for Terra is about to begin" novels. I'd really like it if BL just finally got to it because it's getting to the point of being filler. even still this take is rather insightful. I got to see aspects of Mortarian I never thought I'd see and it was a pleasant surprise. I've always found Mortarian and the Death Guard to be flat and uninteresting and this book added some nice texture and wrinkles. meanwhile we also get to see Malcador in action with the Knights Errant as they embark upon what is to be their true purpose which is meaningful and powerful. 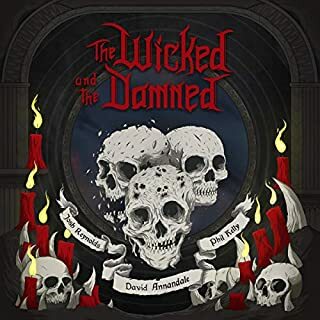 it's well worth it and Keeble again delivers fantastic narration. I would rather have no fall of the Death Guard story at all than this atrocity. 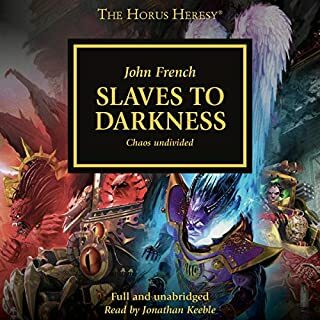 I wish I could burn my copy but unfortunately it's on audible. 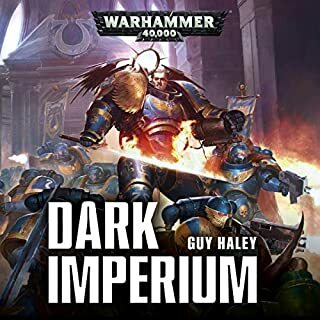 If you're a fan of the old Index Astartes DG or the DG section in Book 1 Betrayal, avoid this at all costs. You'll be as pissed as I am. If you want the Garro story, fine, I guess. Jonathan Keeble does a fantastic job as usual.